P4.81 Outdoor Stage Back Rental LED Display Screen the small pitch Led Screen Panel applied and it delivers the highest resolution attainable. At an almost unthinkable 3mm, Led Screen Display Panel system delivers image clarity that is simply unmatched. 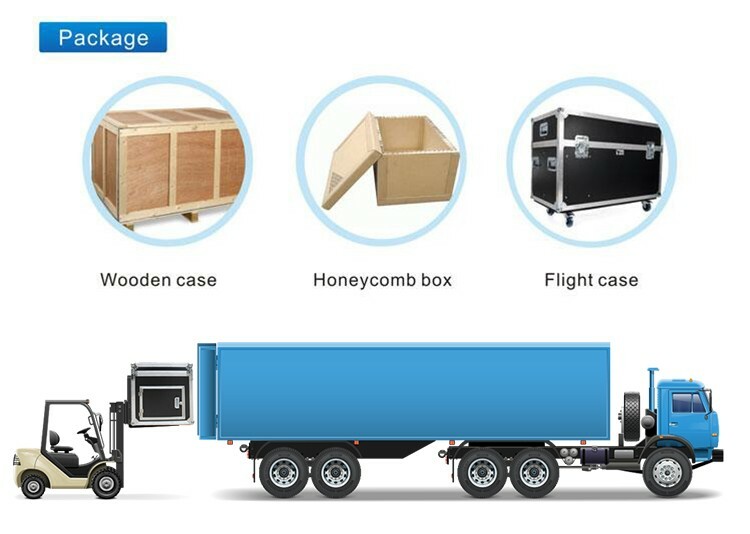 Outdoor stage Rental Led Display major used in outside stage Led Screen activities, Concert and Wedding, with high brightness and waterproof function, ultra thin and light cabinet is easy to ship and install, High refresh, definition and innovative color will supply a perfect visual effect. 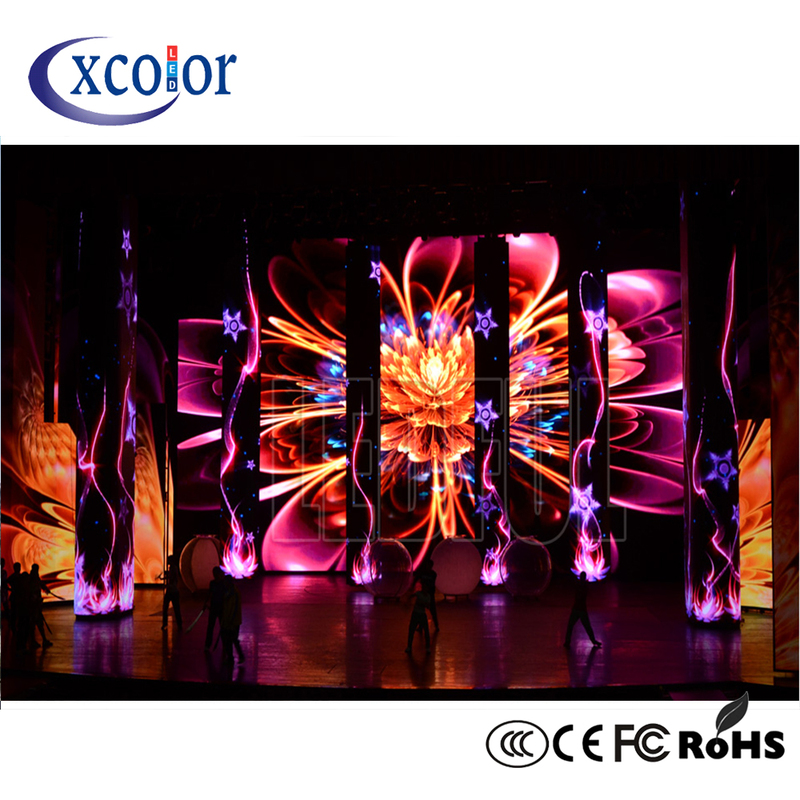 And Outdoor Stage display led with a color palette of over 687million colors, you content will always be vibrant and engaging. 1.SMD2727 led encapsulation for good uniformity and good display effect Outdoor Led Screen. 2.Wide view angle ,high brightness and low power consumption Led Wall Display. 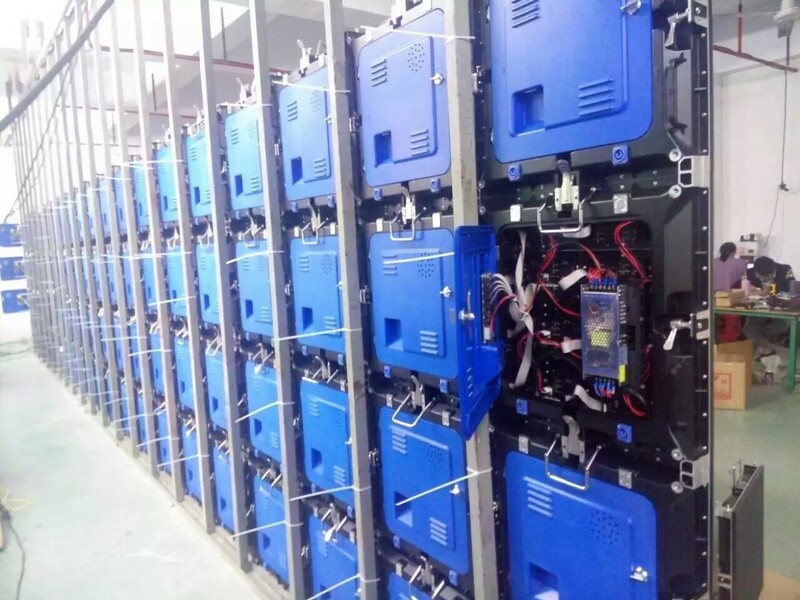 5.With slim Aluminum cabinets,light weight, portable and easy to move by hands Outdoor Energy Save Led Display. 6.Rental design with fast locks and aviation plugs,easy and quick to install and dismantle,save much labour cost. Looking for ideal Rental Led Display Screen Manufacturer & supplier ? We have a wide selection at great prices to help you get creative. All the Outdoor Stage Back Led Screen are quality guaranteed. 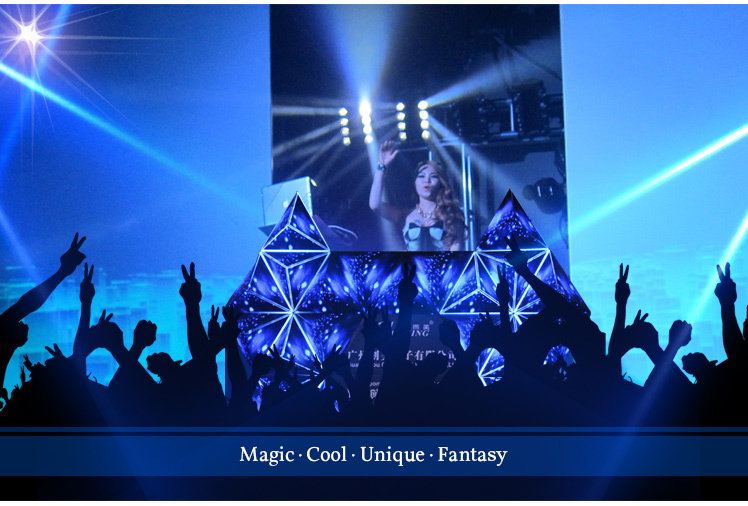 We are China Origin Factory of P4.8 Stage Back Rental Led Screen. If you have any question, please feel free to contact us.